Ajay Tejwani has established himself as one of the leading experts on digital marketing strategy. His work with Fortune 500 companies like The Home Depot, USAA and QUALCOMM has solidified his expertise in everything from marketing analysis to business development. His effectiveness at integrating social media marketing into business and advertising models have made him a sought-after source on the topic. Amid a schedule of speaking engagements across the world, Tejwani also founded Digital Sapiens, a digital marketing and SEO consulting firm. 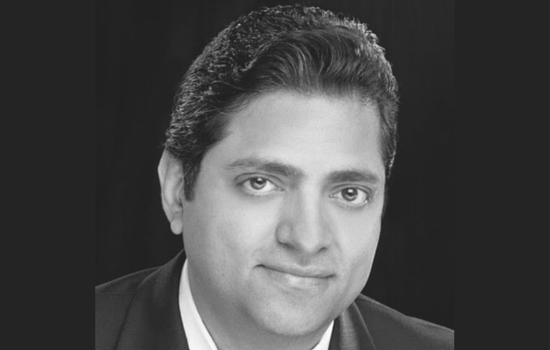 A social media expert and business strategist, Ajay has years of experience with coaching, consulting and speaking. He has published a book “The Social Media Action Plan” and gives presentations on social media strategy. He previously served as a Social Media Strategist at USAA and a Chief Analyst at Home Depot. Ajay also specializes in content management, web analytics, e-commerce, and SEO. Learning all aspects of running a business like HR, Finance, Strategy and Marketing. It helped me decide which field I was really passionate about and would like to pursue as my career. So-Mo-Lo: Social, Mobile and Location based Services. If I can understand the psychographics’ of the target audience and show them relevant content on their mobile device based on their location, we have the highest chance of conversion!